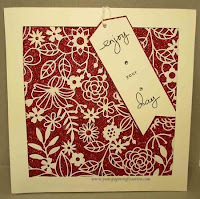 The Stamparatus has become part of my essential card making kit as a well designed tool for positional stamping, accurate lining up of text and images, and providing a stable base for stamping. 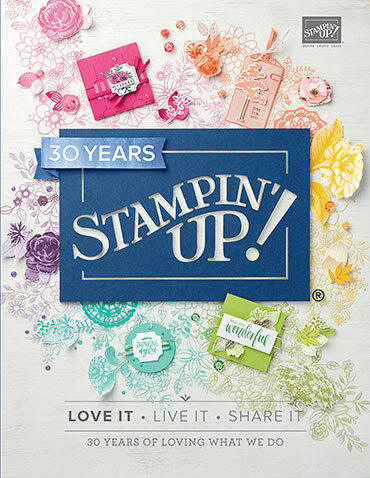 I have collated below the Stampin Up! videos which provide training and tips if you have a new Stamparatus or if you wish to revisit after using it for awhile. Simply click here to invest in a Stamparatus for your kit.